The Riverside Stadium plays host to two former Premier League sides in the lunchtime kickoff as Middlesbrough host Derby County(KO 12:30). Both these sides look strong contenders to make a title challenge this season – this one should get Saturday off to a bang. Only goal difference keeps Middlesbrough off top spot while Derby moved into the top six on Wednesday following an emphatic victory over West Brom at the Hawthorns. 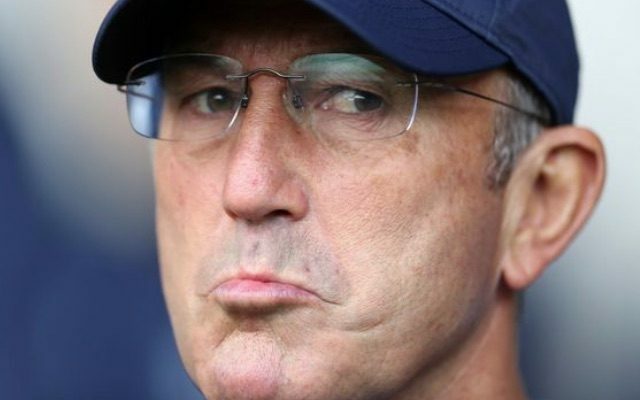 The Rams sit just two points behind Middlesbrough and another away win could lift them to top of the table but things will not be easy against Tony Pulis’s side. Middlesbrough are in a great position in the table but they seem to be making hard work of things at the moment. Boro were left frustrated in midweek following a goalless draw at home to Rotherham in a game which they realistically should have won. The hosts had over twenty shots at goal but failed to find a breakthrough, the only positive for Tony Pulis was yet another clean sheet. They’ve conceded just seven goals in 14 league games this season and are 6/4 to keep a clean sheet verses Derby today. Lampard to continue Derby Revolution? The Frank Lampard revolution is in full force at Derby County. The Rams put in, arguably, their best performance of the season so far – better than the penalty win at Old Trafford earlier in the year – scoring four goals on the road at West Brom. The Rams are now unbeaten in four league games and will be full of confidence heading to the North East. They put three goals past Boro without reply in this fixture last season and it’s 52/1 for a repeat on Saturday. It’s been end to end stuff with games in which Derby are involved. Their last four league games have seen BTTS land and it’s 9/10 for both teams to find the net Saturday lunchtime. Jack Marriot has scored in each of his last three starts for the Rams and he’s 15/2 to open the scoring. Boro are EVS to pick up all three points whilst Derby look a decent price at 3/1 to take all three points. Can Lampard’s side do the same to Middlesbrough as they did to another potential promotion side West Brom midweek. We’d like to think so – we’re backing the Derby away win at a juicy 3/1. Leeds v Sheffield Utd Live Stream – Can I watch Championship Clash Online Lunchtime? Footballers Cheltenham Free Bets – What are the Premier League stars backing at Festival?